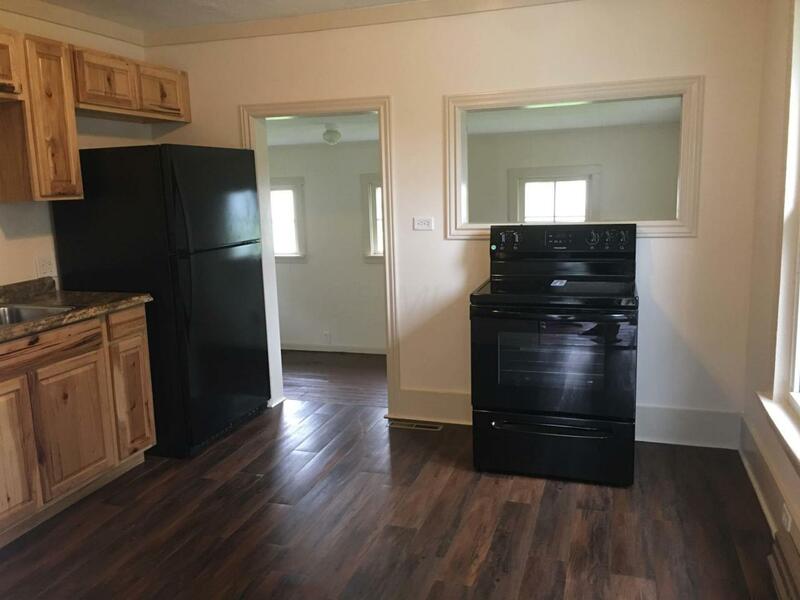 This newly remolded home is ready for move in. 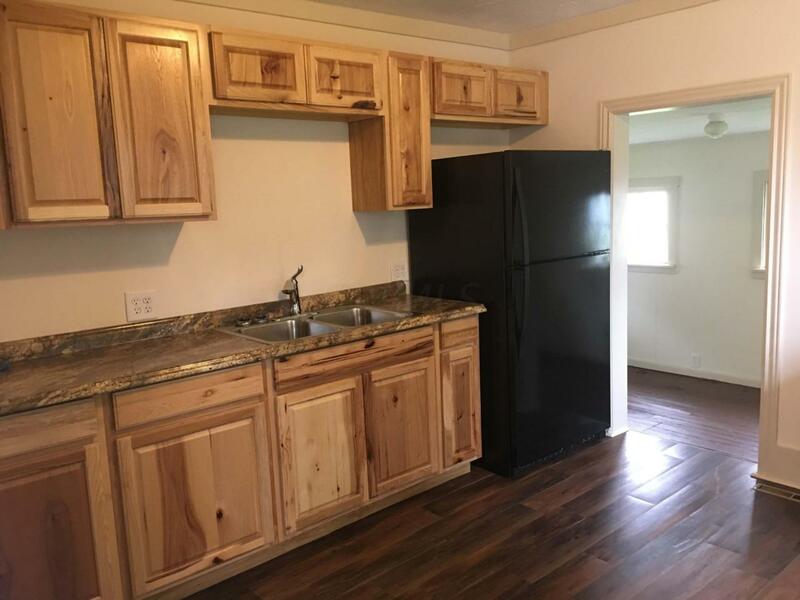 All new Kitchen consists of cabinets ,counters, flooring, stove and refrigerator. The bathroom is cute as a bug with barn door slider, all new tub, shower combo with ceramic tile design, toilet and sink. New carpet in all 3 bedrooms and living area. Attention to detail in the trim work thru out the home. 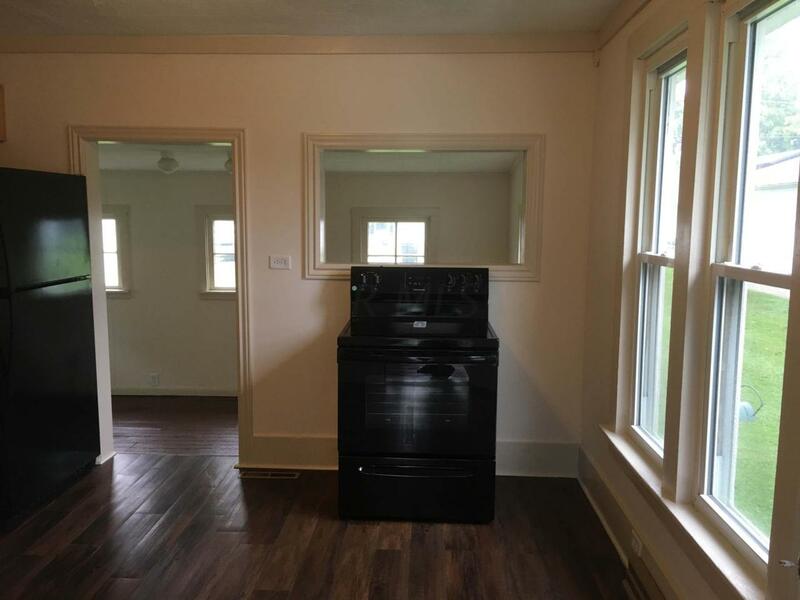 Quaint sun room located off the kitchen with lots of light. New hot water heater as well, This home won't last long. 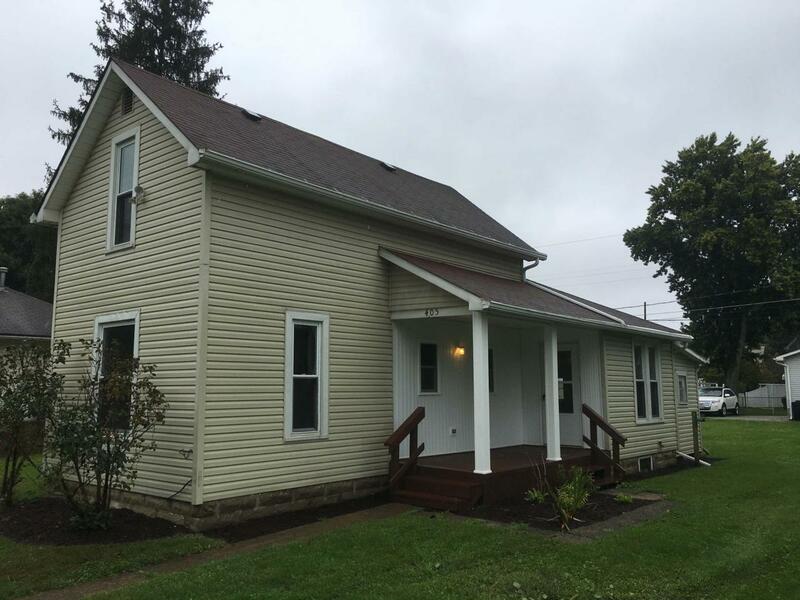 Seller is a licensed Realtor in the state of Ohio.